Update: The other day, Shion and I broke up. I’m so grateful for all your support. If you could continue giving me your support going forward, I’d be happy. Terrace House is designed to create romantic pairs, but at first Tsubasa and Shion didn’t seem like they’d go for each other. Tsubasa, a small town tomboy who lost her mother at a young age, was shy and insecure, while Shion, a model from Tokyo, pursued Tsubasa in a charmingly rom-com fashion even as she seemed skeptical of his attraction to her. 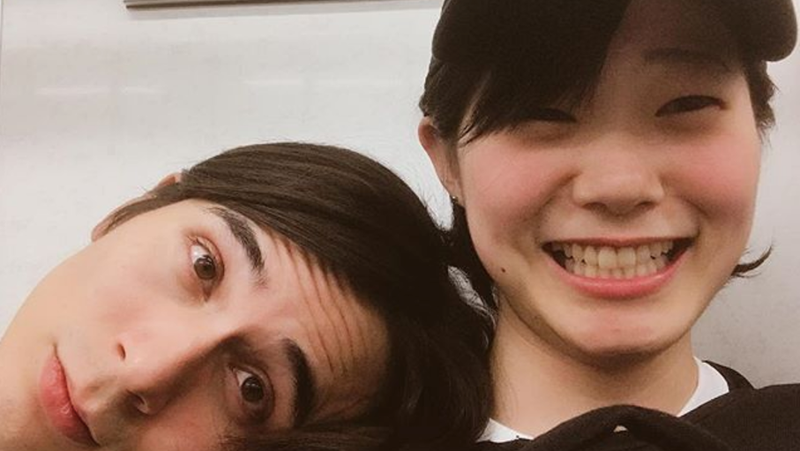 After the two officially coupled up they left the show and went long distance, with Shion in Tokyo and Tsubasa staying in Karuizawa to stay with her hockey team. The effortlessness and chemistry of their relationship was rare on a show in which romance is frequently forced for the cameras and dating between members seems like a required chore. Now, if you’ll excuse me, I’m going to openly sob at my desk all day, but please only film me from my best angle.